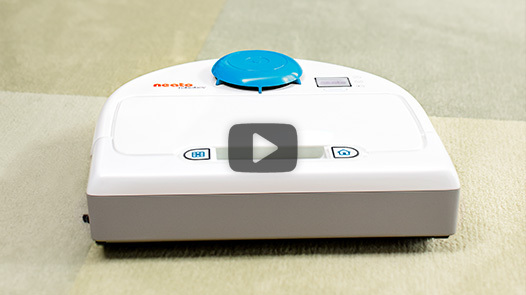 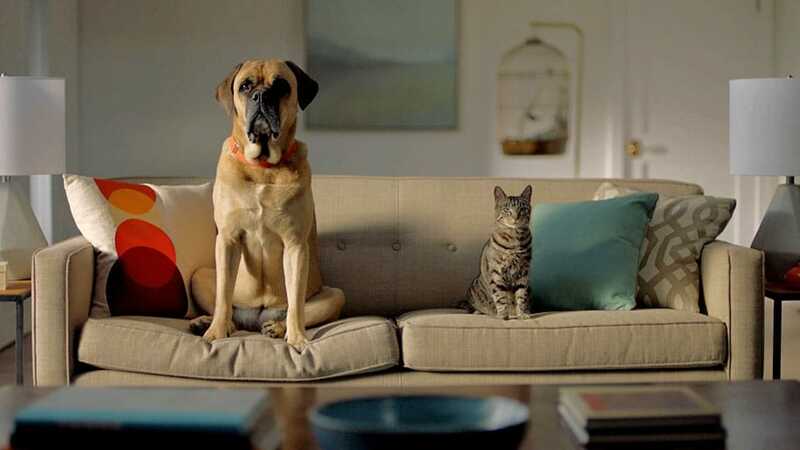 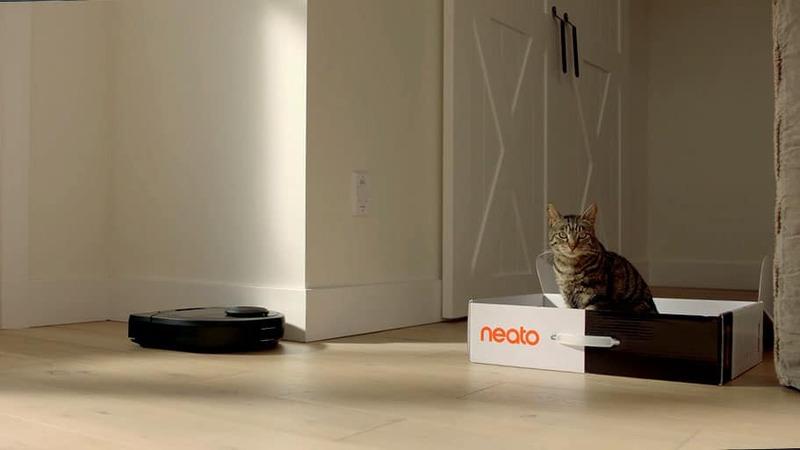 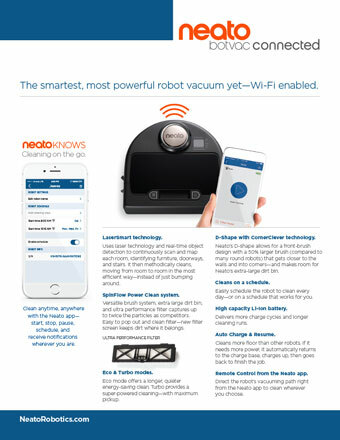 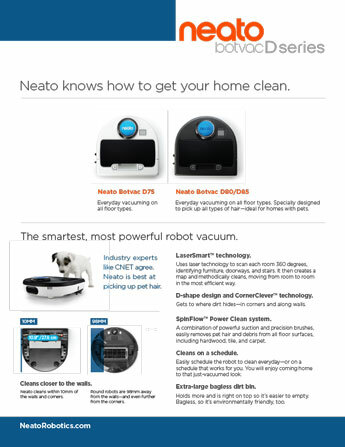 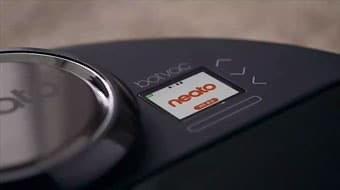 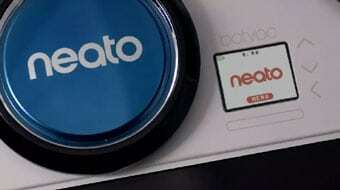 March 1, 2016—Newark, CA—Enhancements to the app that starts, stops and monitors Neato’s Wi-Fi enabled Botvac™ Connected robot vacuum now give users control right from Apple and Android smartwatches. 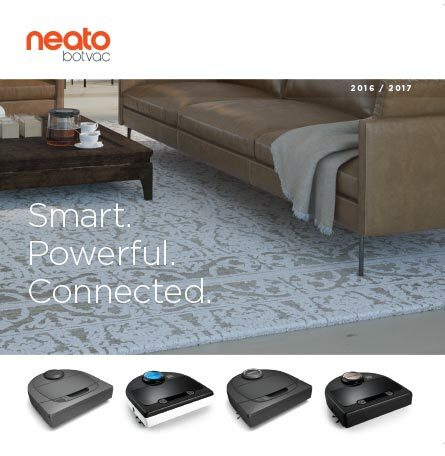 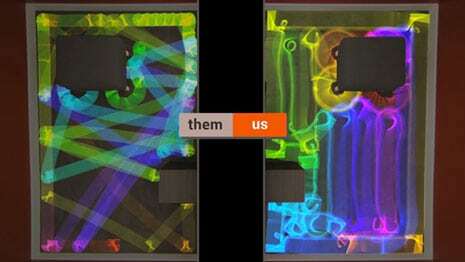 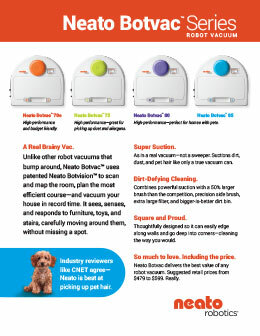 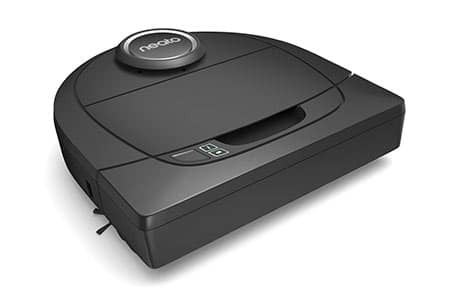 Available today, the automatic upgrade brings new functionality to Neato’s smartest and most powerful robot vacuum. 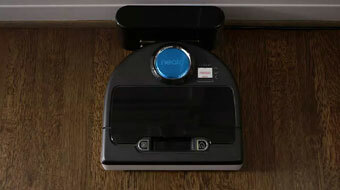 Botvac Connected already allows users to manage their robot through their iOS or Android smart phones when connected to a Wi-Fi network. 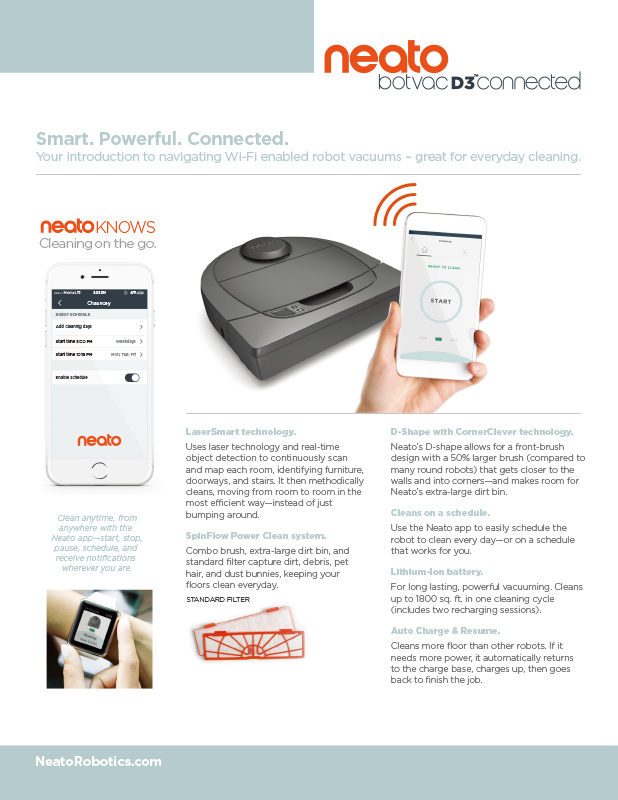 Now users can start, stop, and receive notifications about the cleaning session with just a glance or tap on the wrist. 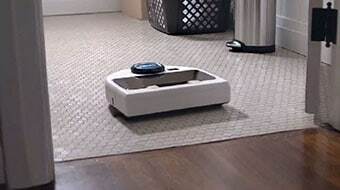 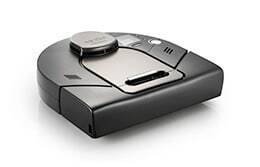 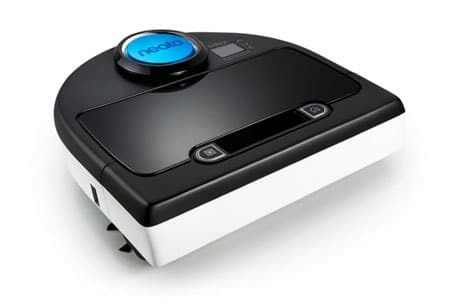 With smart laser navigation, two different cleaning modes, long lasting Lithium Ion battery and Neato’s iconic D shape designed for cleaning corners and close to edges and walls, Botvac Connected delivers superior cleaning performance for $699. 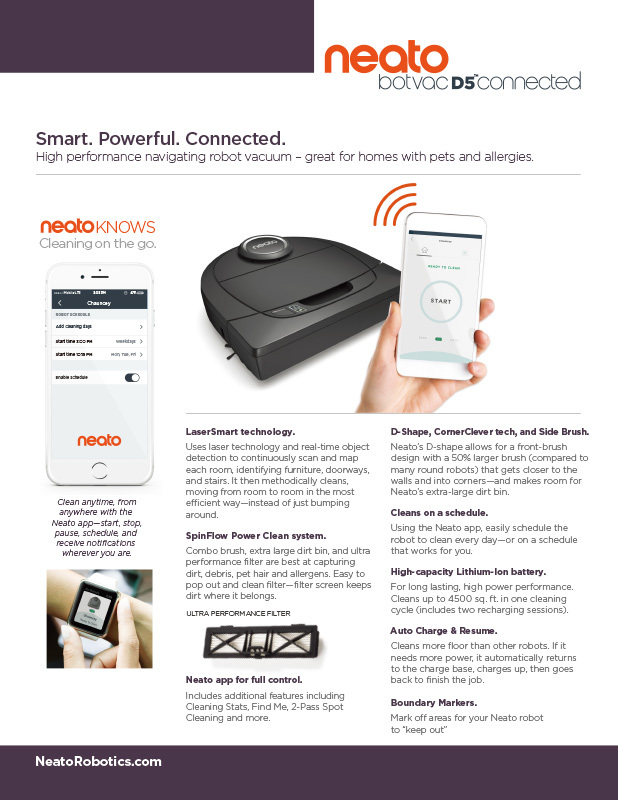 Neato Botvac Connected continues to win awards and recommendations from industry experts and customers alike. 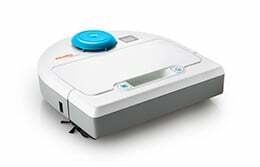 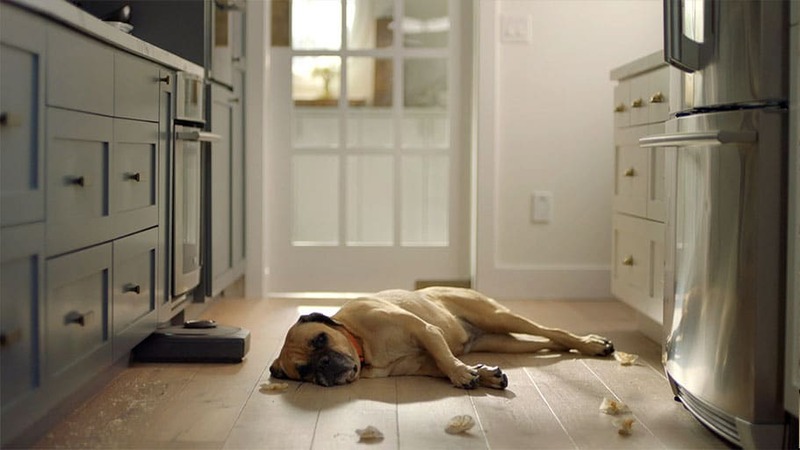 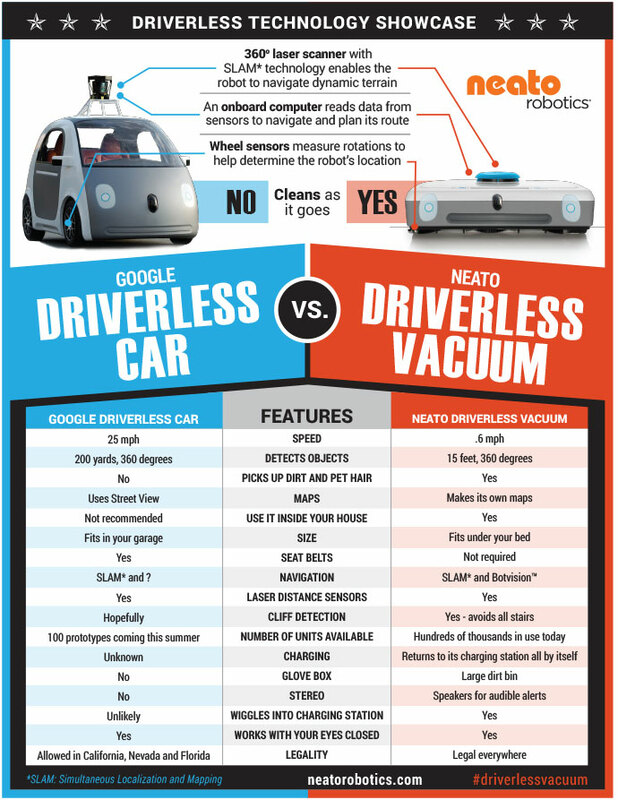 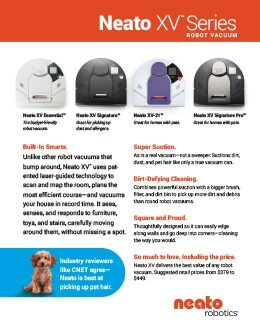 The robot vacuums’ performance, navigation and intelligence offer consumers the best price and performance choice in the robot vacuum category.